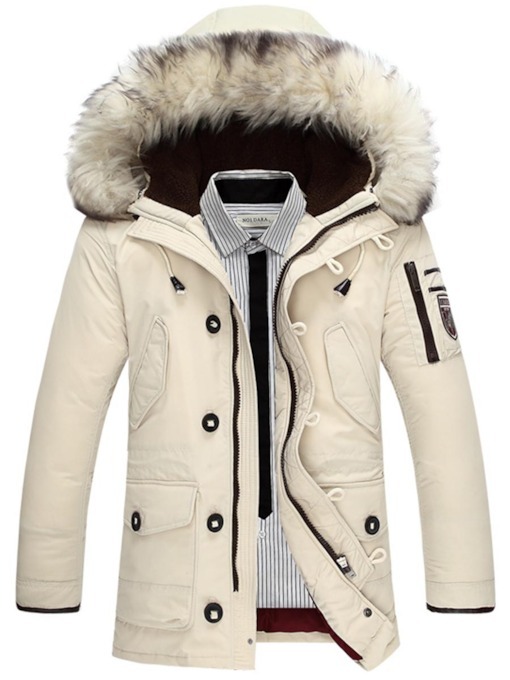 Shopping the selection of men jackets for every season is very important. 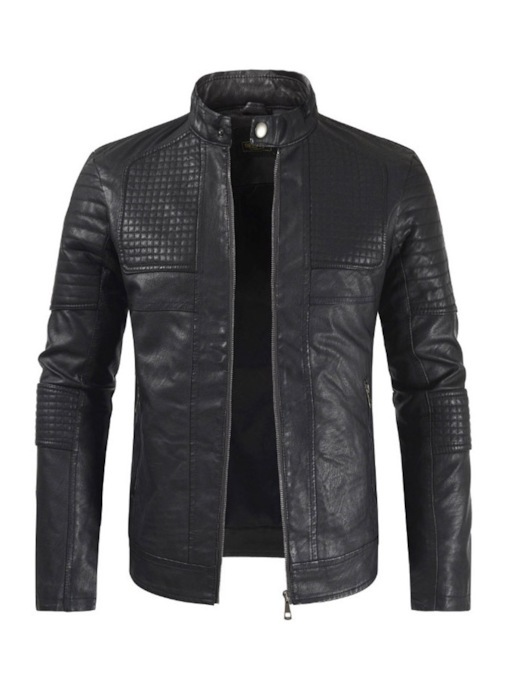 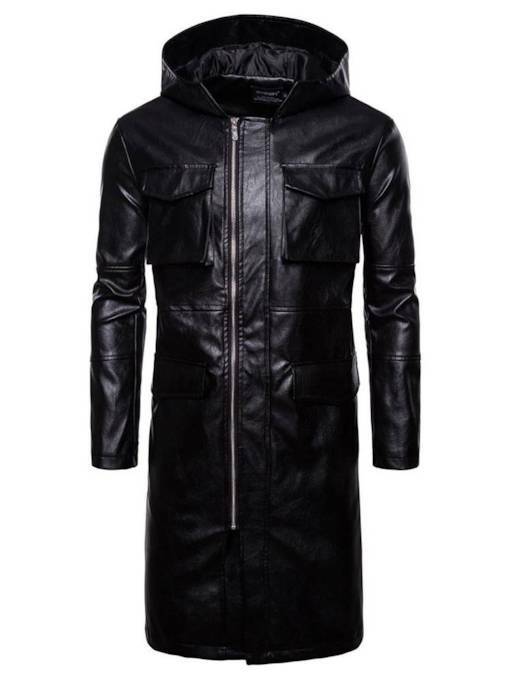 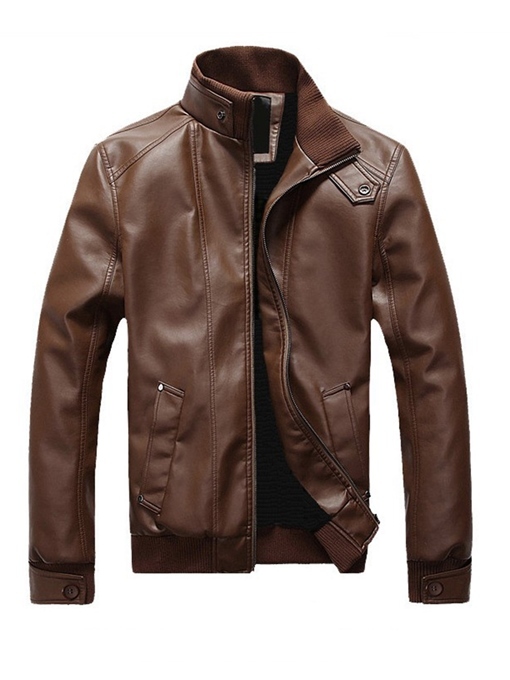 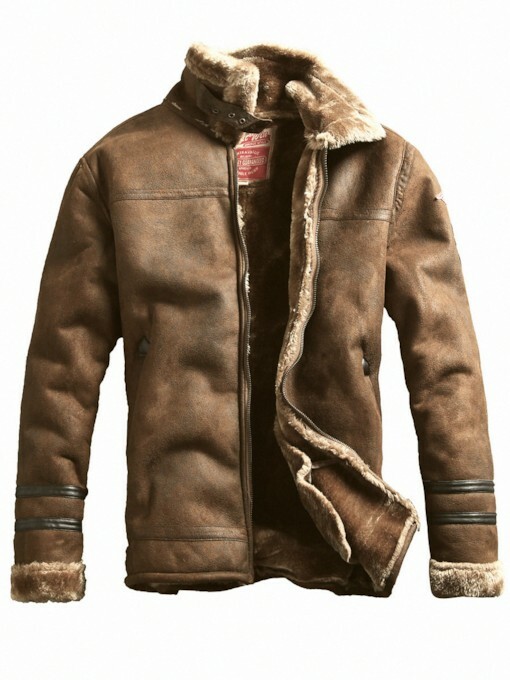 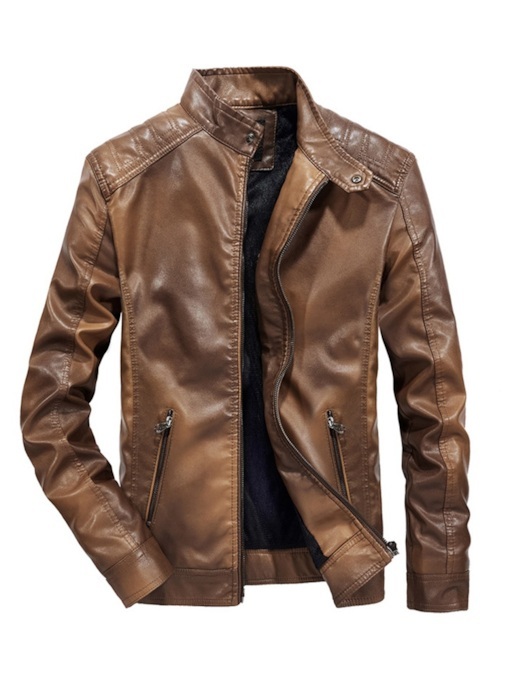 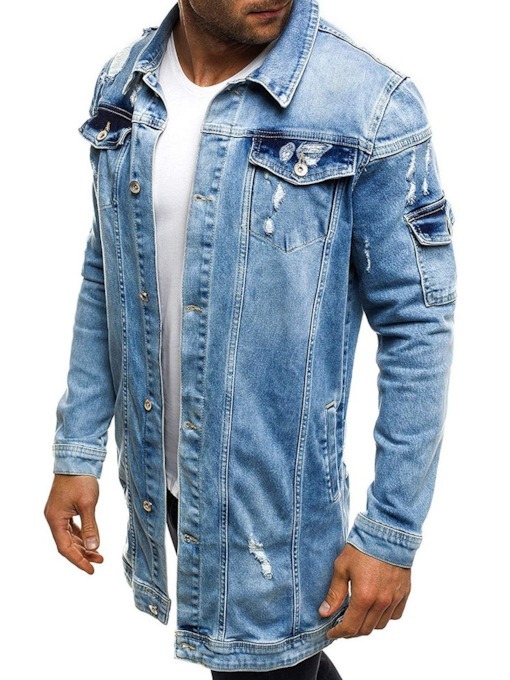 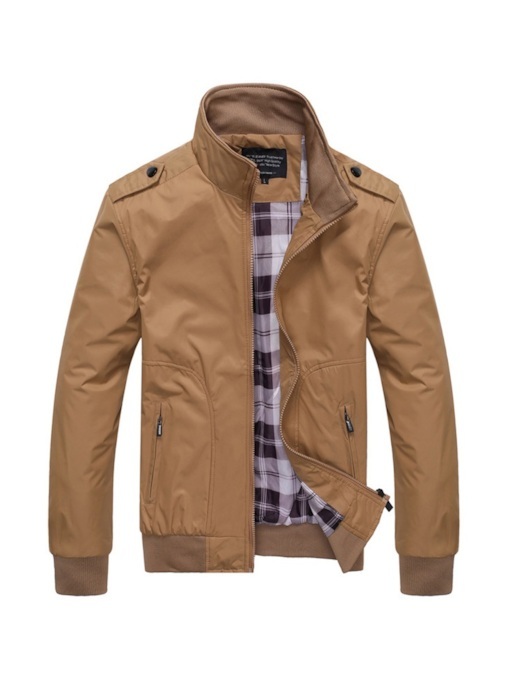 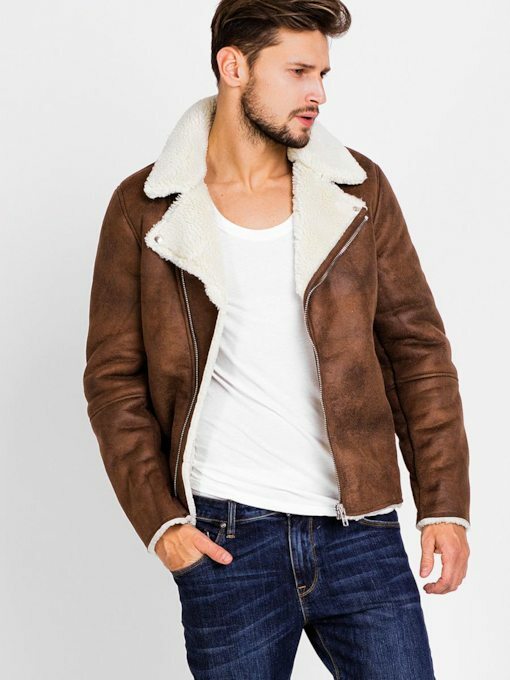 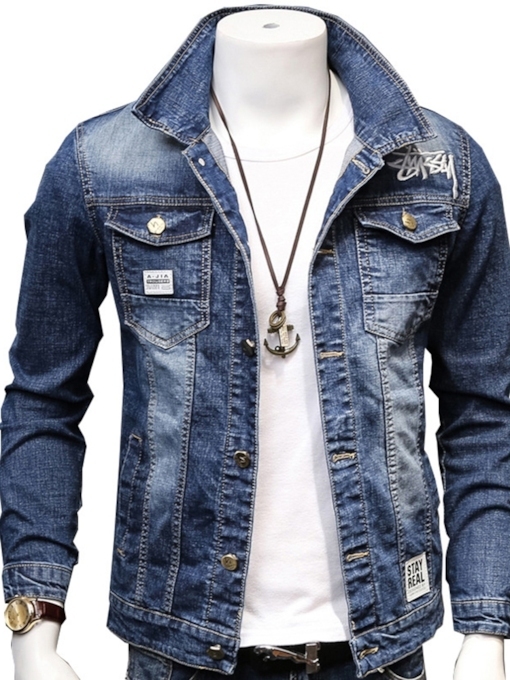 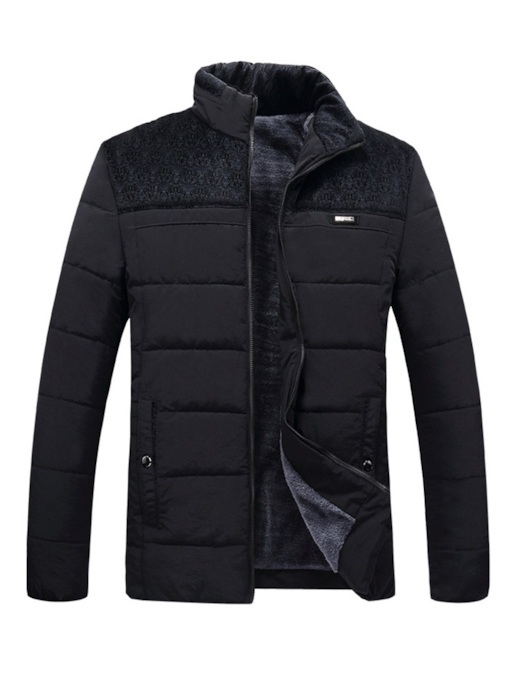 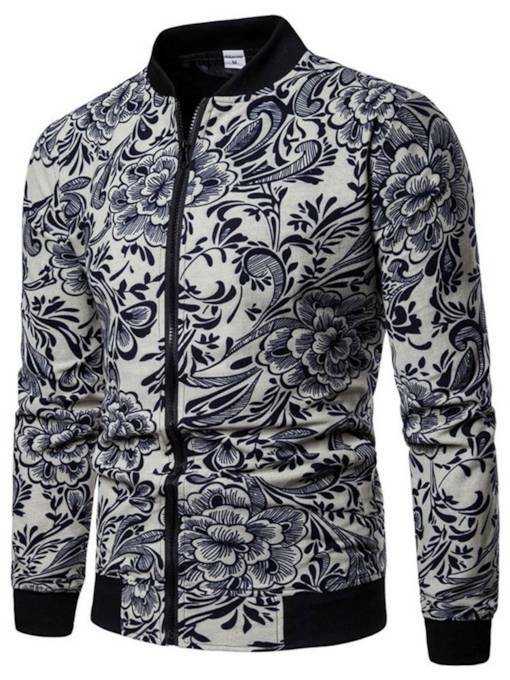 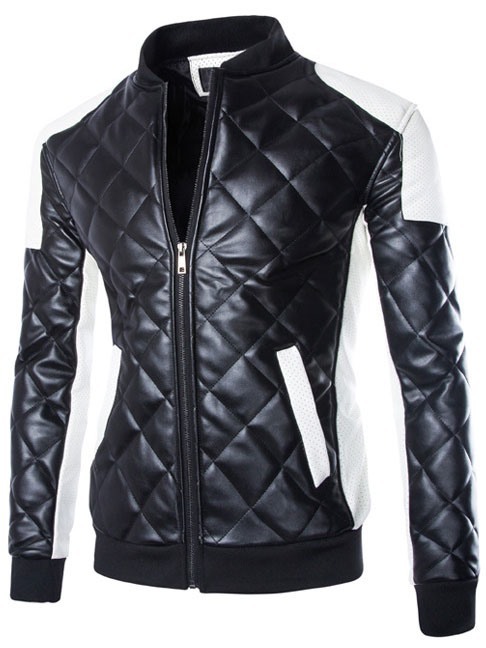 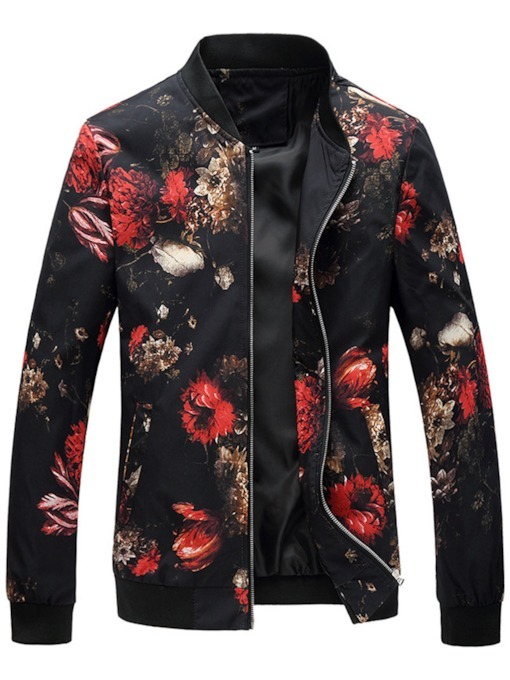 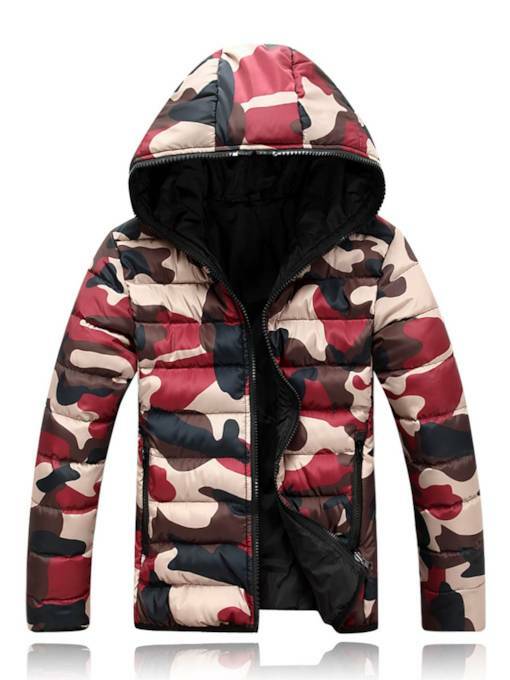 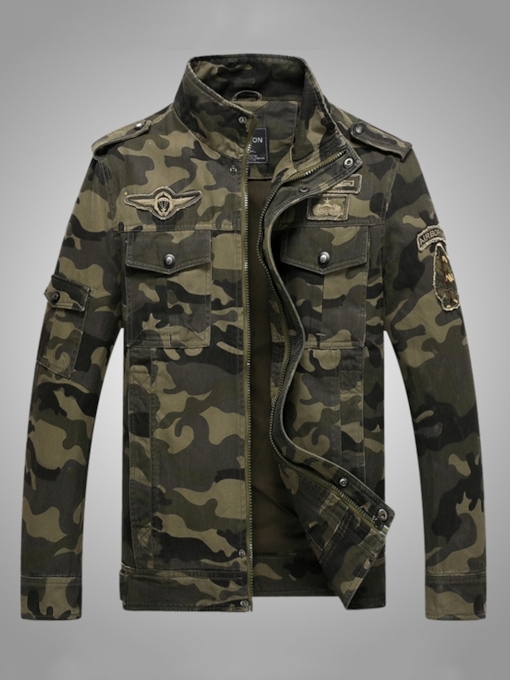 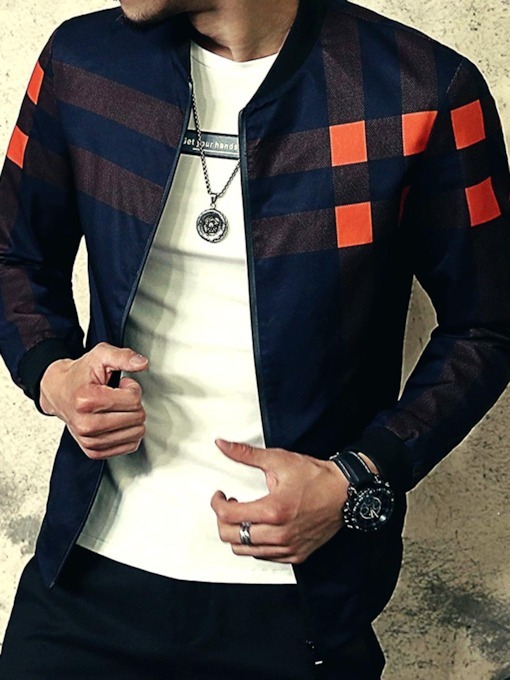 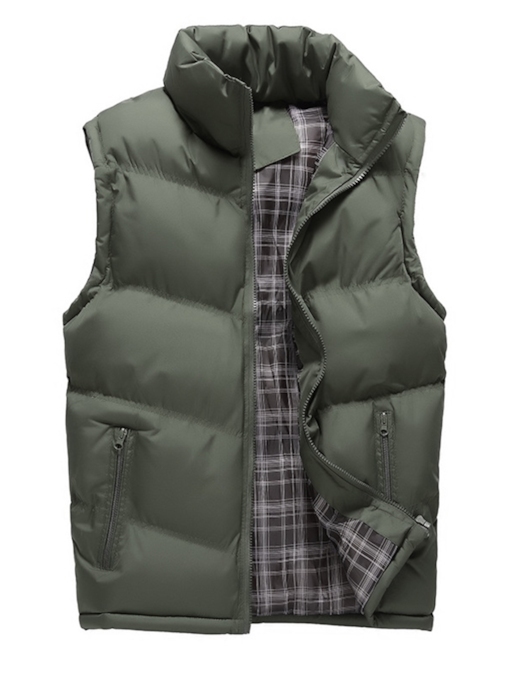 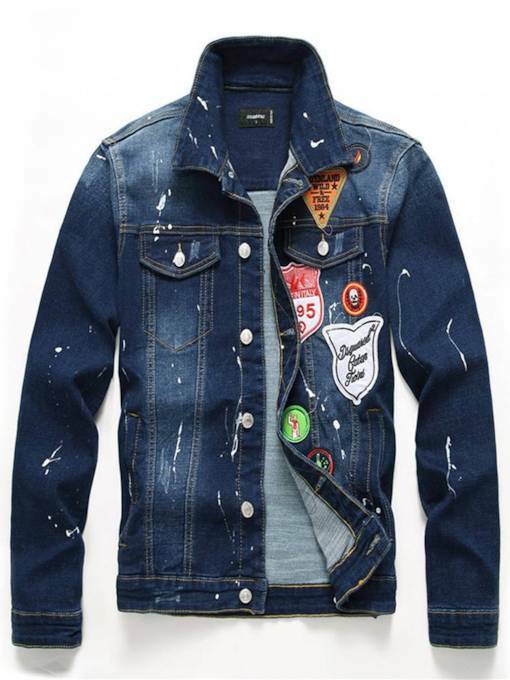 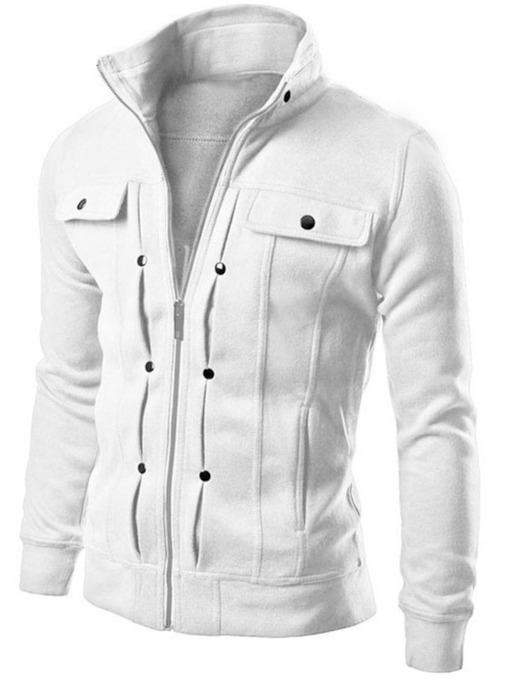 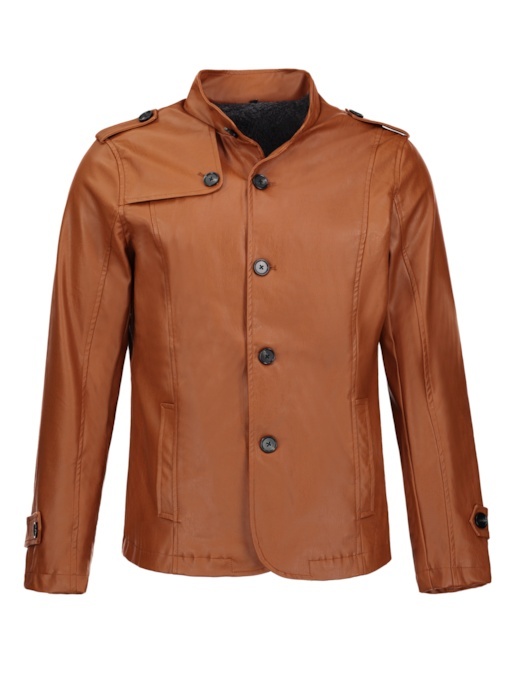 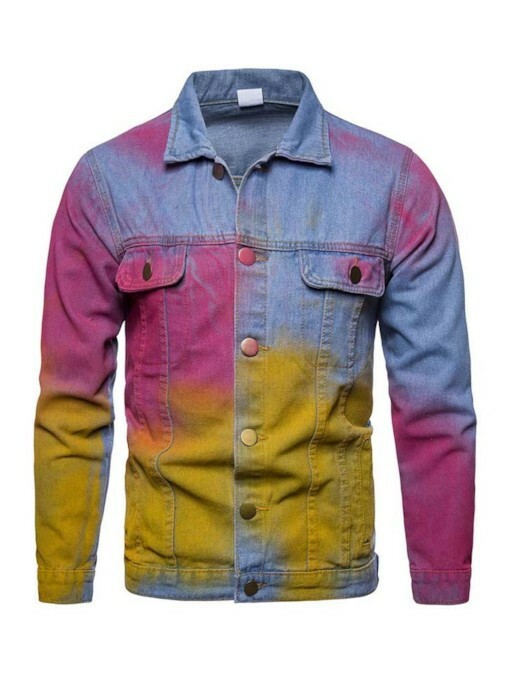 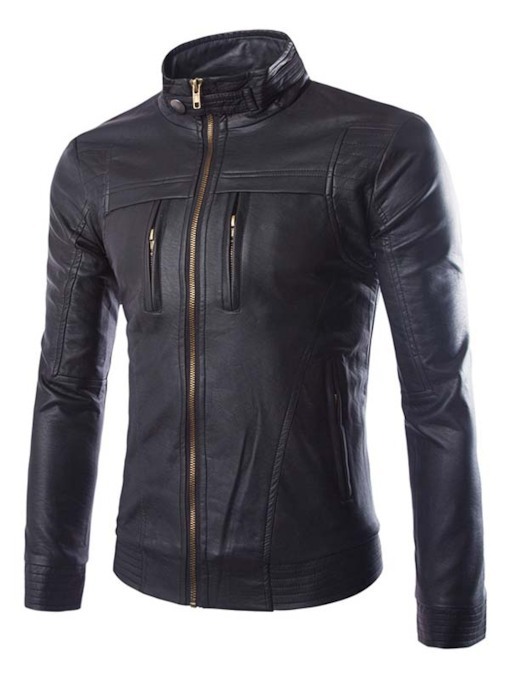 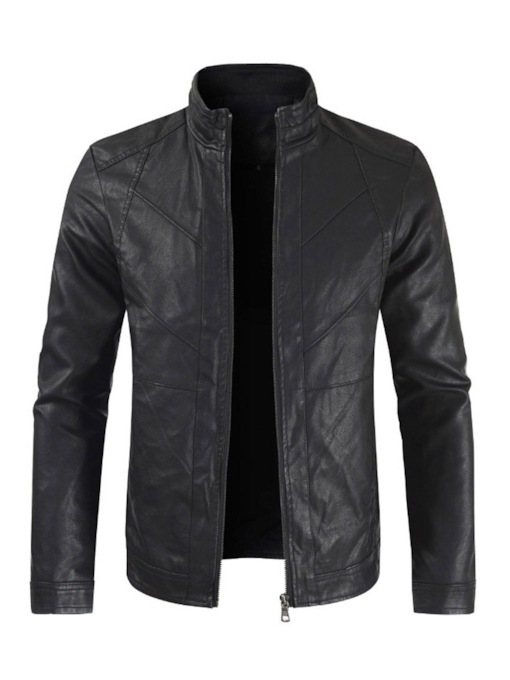 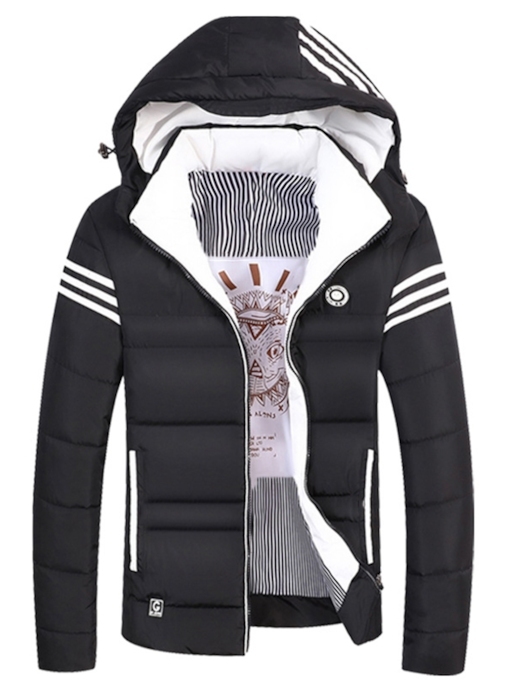 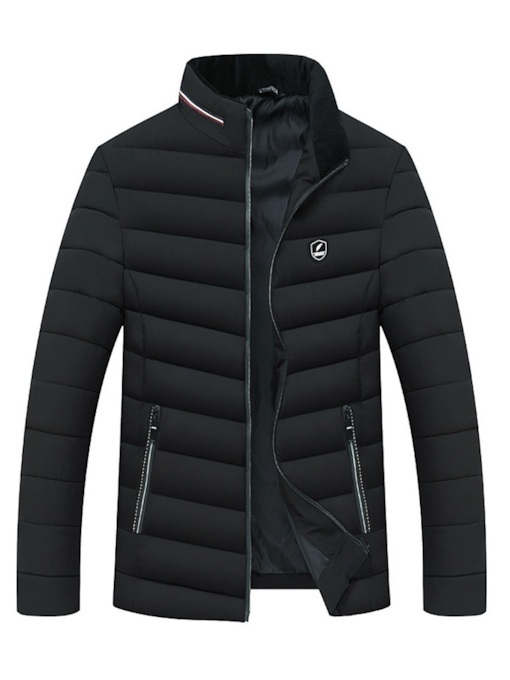 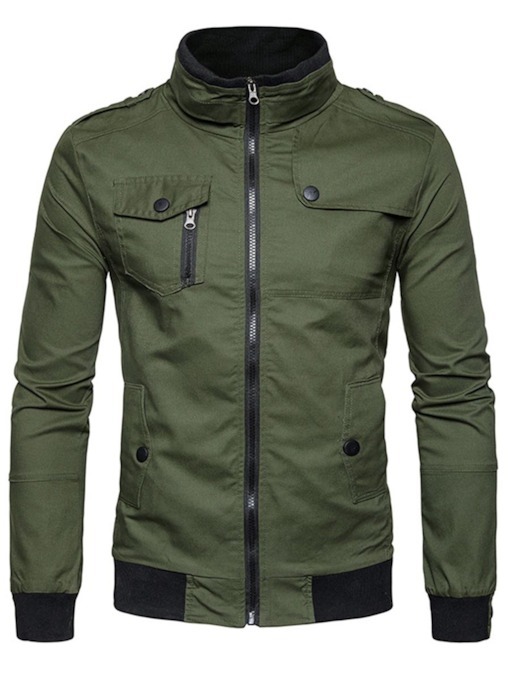 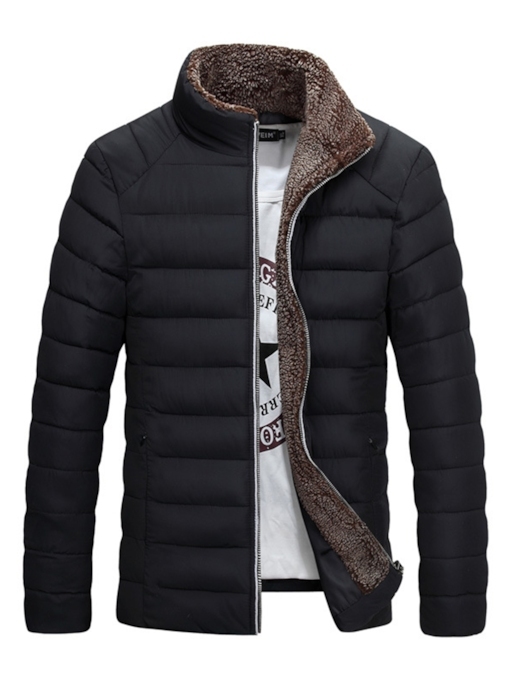 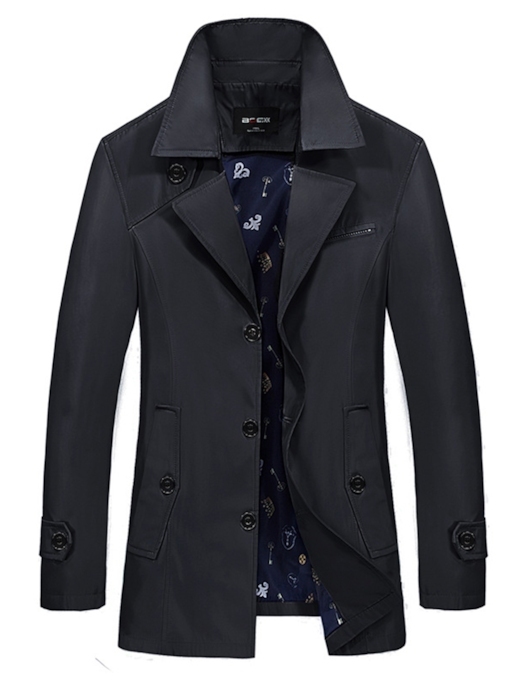 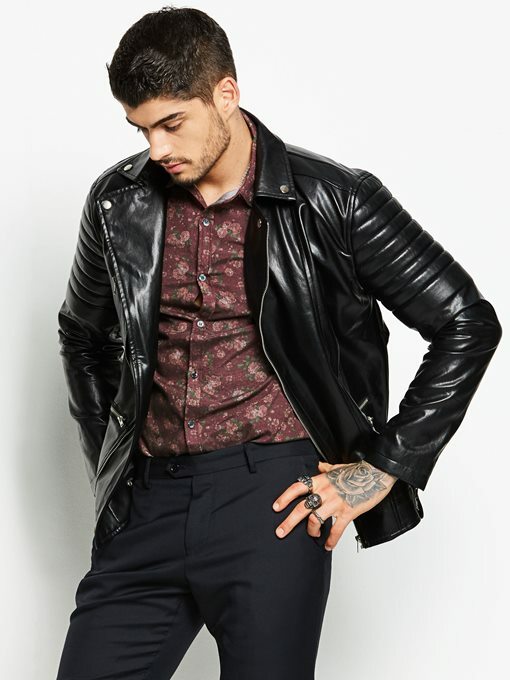 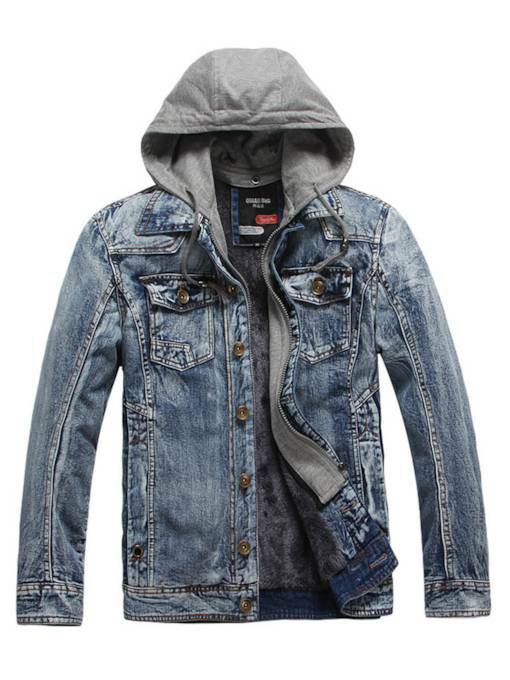 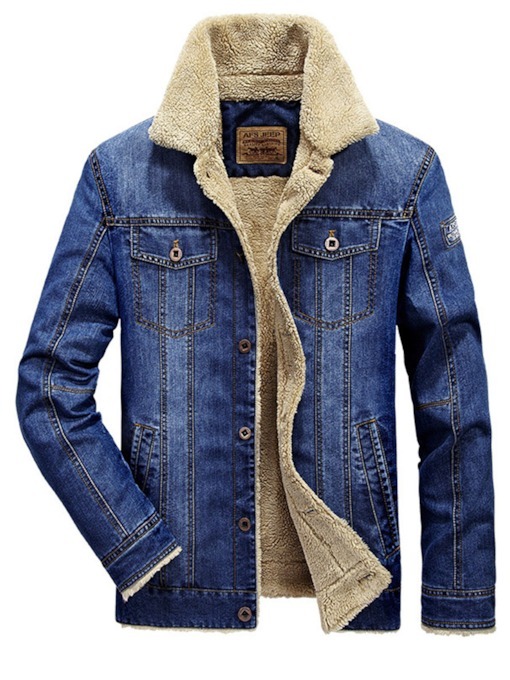 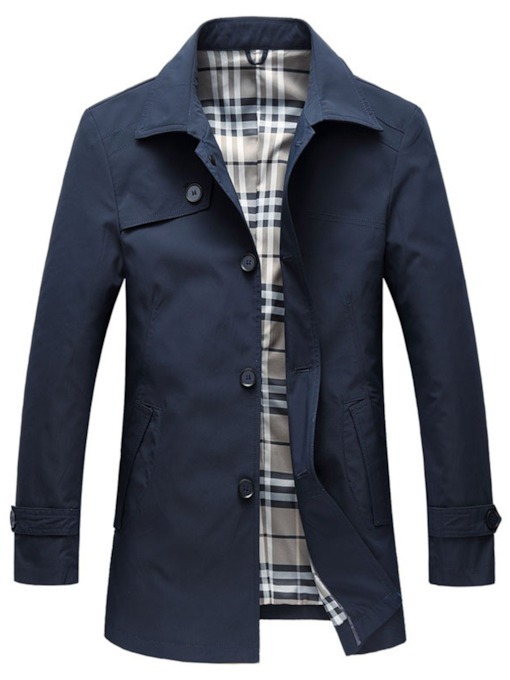 If you have no ideas for the men jackets, Tbdress online store has many trends for men’s jackets to recommend to you. 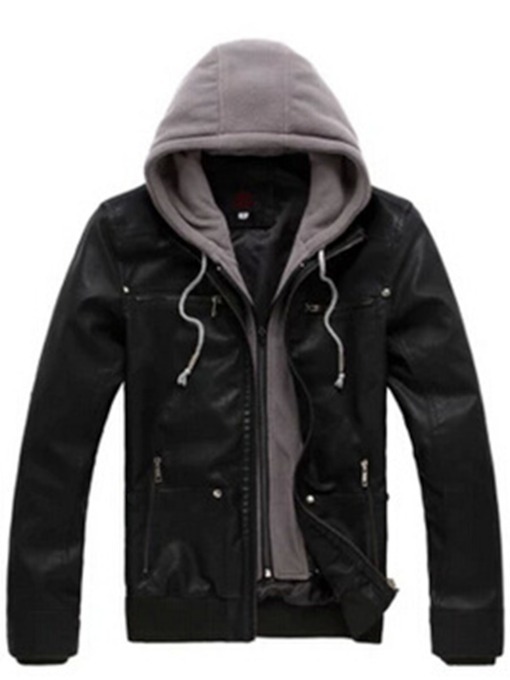 Such as: casual jackets，leather jackets, denim jackets and more. 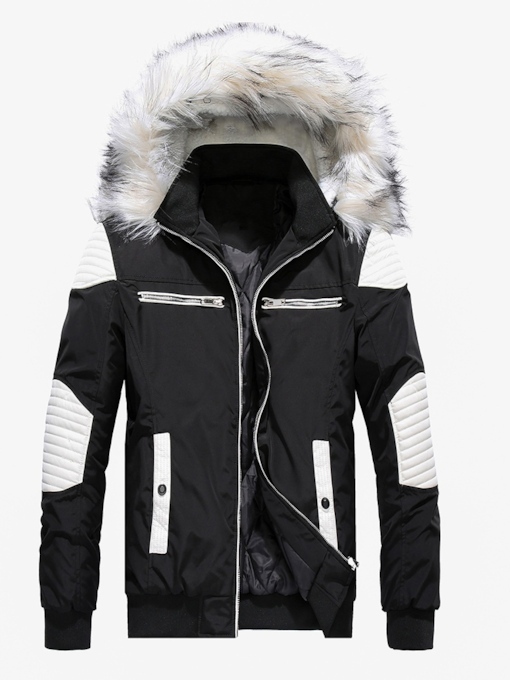 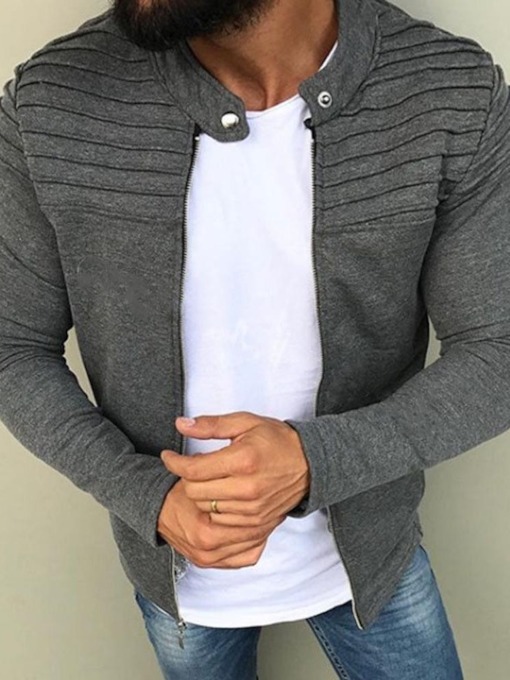 Every jacket has the high quality and new styles. 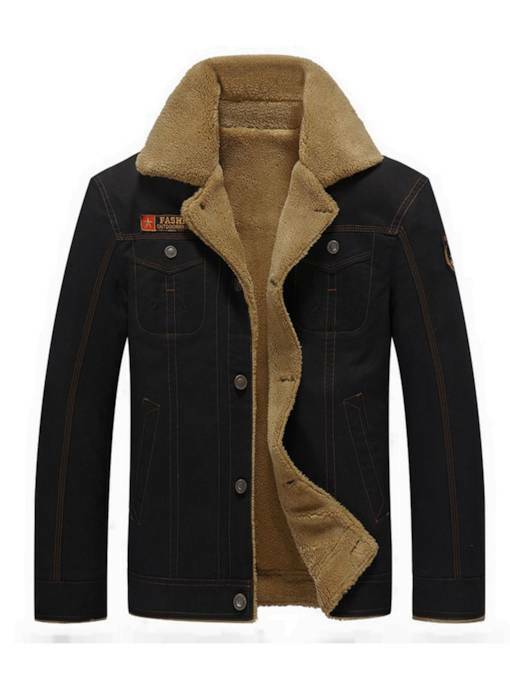 The Manvelous brand can also give you the unique styles. 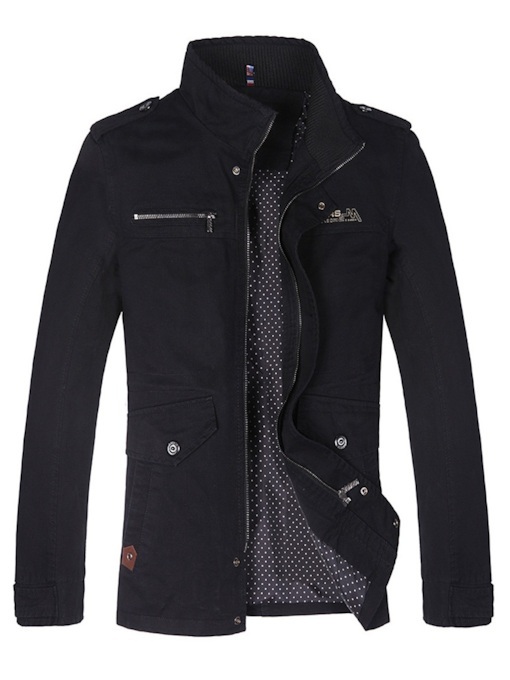 Choose one and will make you look modest, fashion, formal and casual! 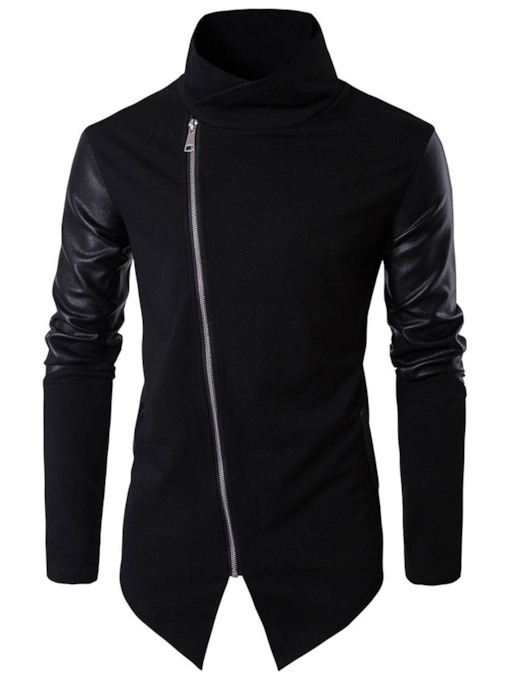 Buy them now, more discount and surprising is waiting for you!